When looking for a best-fit high school for our children, we are not only thinking about the here-and-now, but also how the choice will impact the college admissions process down the road. We want to know that our children will build the skills in high school that will then provide the most opportunity for them in higher education. At Bennett Day School, we believe in providing every Upper School student, beginning in freshman year, with the right tools and experiences to be successful in their college search and beyond. That's why Bennett Day Upper School is partnering with IvyWise and Academic Approach to provide college counseling and test preparation to all students. Though 9th grade is not the time to stress about intensive test prep, college enrollment decisions, financial aid, etc., it is not too soon for students to set goals that will help keep them on the right path toward future college admissions success. Beginning in 9th grade, IvyWise counselors will meet with Bennett Day Upper School students to better understand their interests and learning profiles, as well as potential college preferences. These early conversations may help inform blended learning course decisions, extracurricular involvement, or other skill-building recommendations. As the high school years pass, these cumulative conversations will serve as a basis for informed Junior and Senior year application and enrollment decisions. 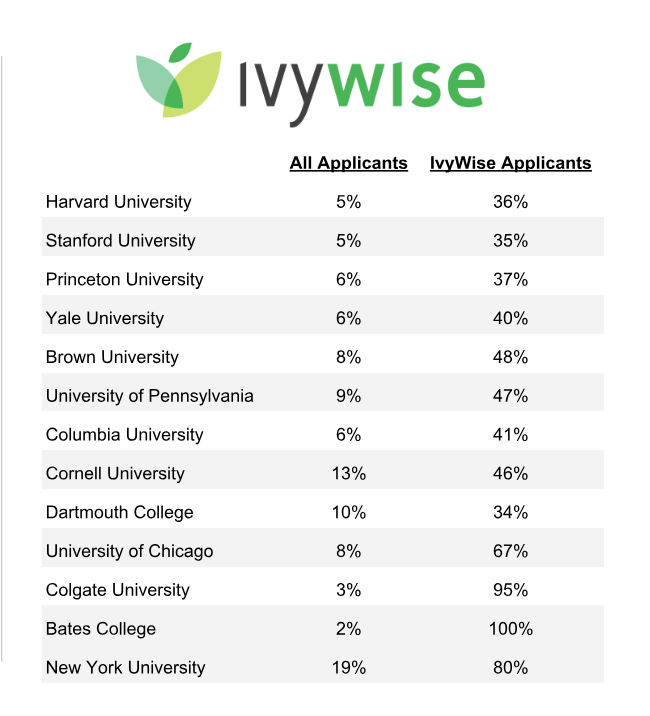 91% of IvyWise students were accepted to one or more of their top-three choice schools in 2018. 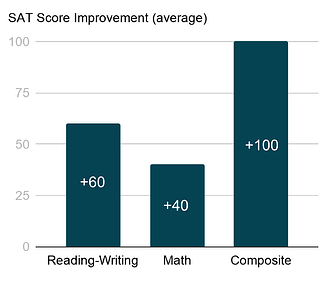 Though intensive test prep is not recommended in 9th grade, it is not too soon for students to begin familiarizing themselves with the structure of standardized tests and what skills they may need to acquire for more successful test prep down the line. Academic Approach will also consult with Bennett Day Upper School students to begin this process early in high school so that there are no true surprises when testing time comes. Join us for an Upcoming Information Session!